Detached, 2 storey building planned over ground and 1st floors. 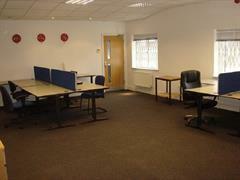 The self-contained office section has front access with the majority of the accommodation on the 1st floor. The rear of the building is occupied by the vendor for storage. It is the vendors preference to let the office section, but consideration may be given to a letting of the entire property (4,007 sq ft (242m²)). This includes front and rear access, parking for at least 6 cars, double volume storage area and ancillary accommodation. 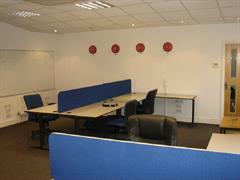 Currently the office section comprises reception/entrance, male/female WC’s, kitchen and office on the ground floor. 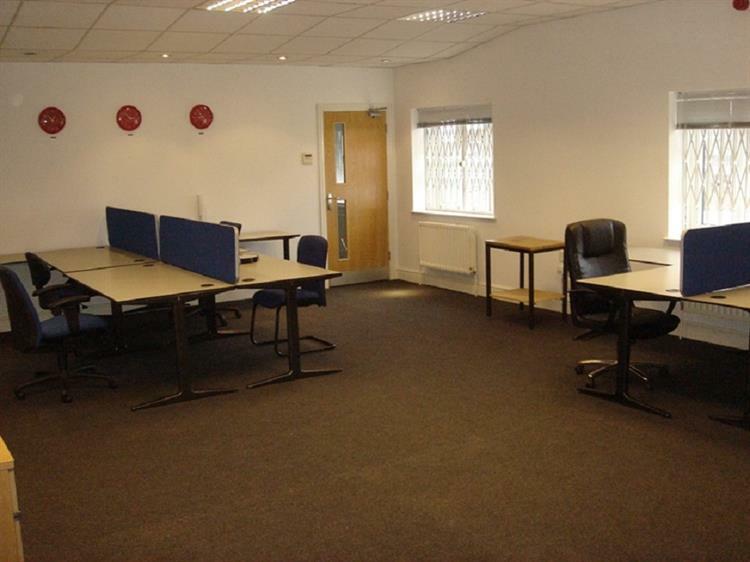 There are 2 larger office areas on the 1st floor and the offices are fully air conditioned. 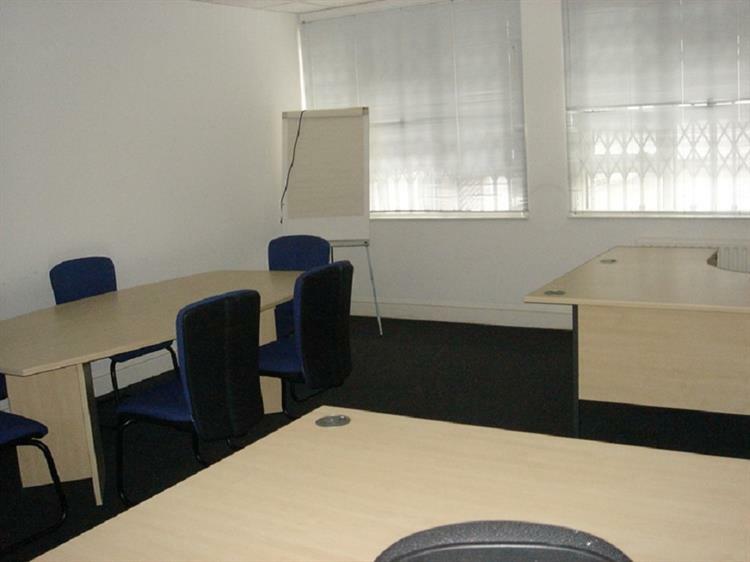 Available on a new full repairing and insuring lease - offers invited in the region of £27,500 pax. Conveniently located in the heart of Borehamwood, adjacent to the High Street and the Retail Park. Glenhaven Avenue is situated in a light industrial area via an access road off the High Street. 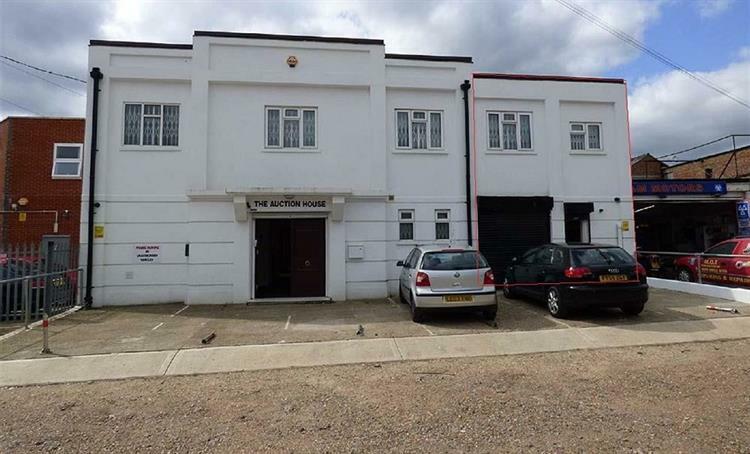 The property is minutes away from Elstree and Borehamwood Station (National Rail) for services to Central London. Bus services are readily available.